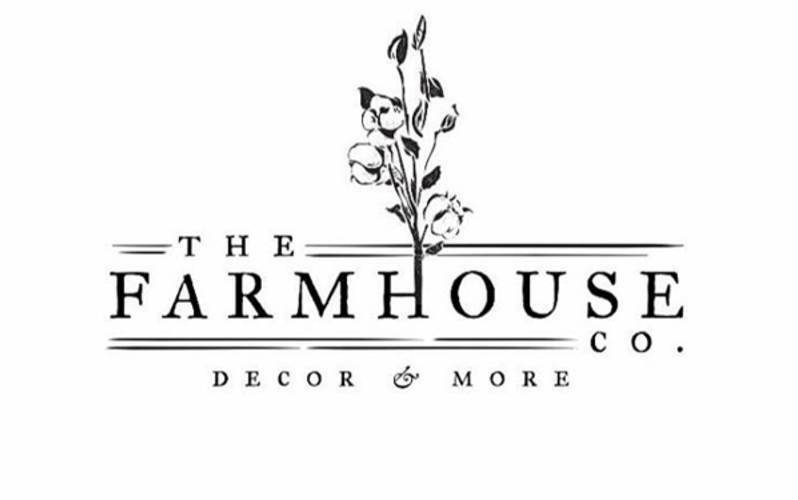 Come see us for home decor & so much more! Located at 2801 Ryan Street, Suite 400, Lake Charles, LA! Hours of Operation: Monday - Friday: 10 a.m. - 5 p.m. Saturday: 11 a.m. - 4 p.m.